Harness the power of this cosmic clean slate! Sun in Aries. Astrological New Year. Spring Equinox. 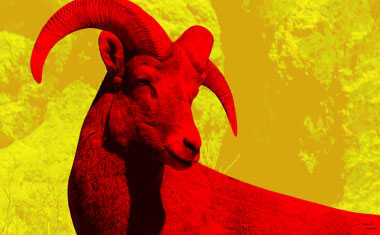 No matter what you call the day the Sun blazes into the individualistic sign of Aries, it signals a time of renewal -- not just in our external world, but in our internal world as well. When the Sun makes its move into a different zodiac sign, we are all influenced by its distinctive energies. Aries is the sign of the self, so this is a time when we're being encouraged to focus on ourselves and the new beginnings that await each one of us. 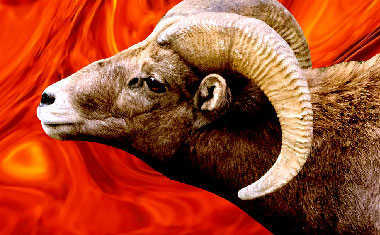 That's the beauty of the Sun in Aries -- you don't need to be a Ram to benefit from this season's energy! This card gives you an understanding of who you are as you enter Aries season. Think of this card as your "internal universe" card, the one that offers a peek into what's going on underneath your surface. The energy you carry with you can play a significant role in how your story unfolds, so it's important to know what you're bringing with you into this brand-new cosmic cycle. 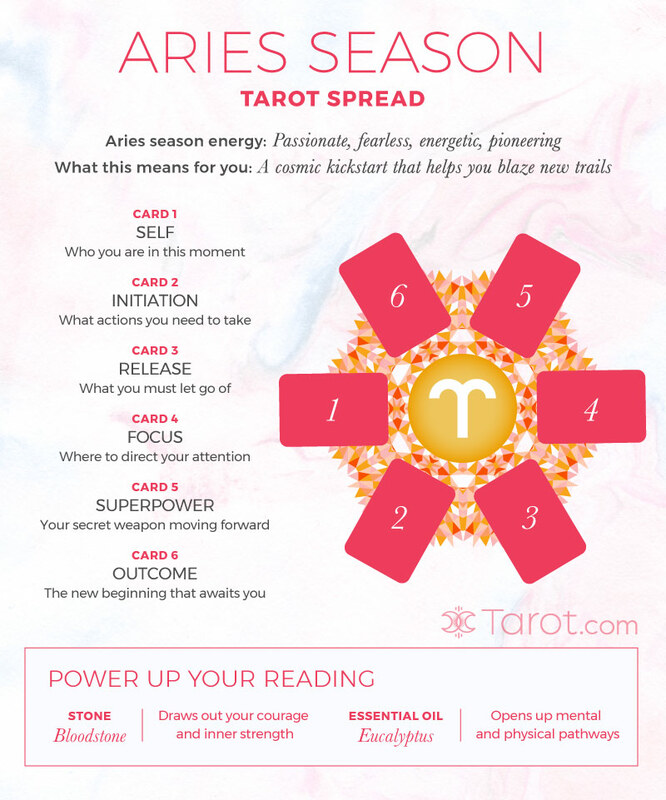 The second position in this Tarot reading advises you on the concrete steps you must take during Aries season. While Aries' energy presents you with the potential to begin anew, it's up to you to make that happen. Your Initiation Card offers insight into the actions needed to reap the benefits of this transit. It's hard to get a grip on your future when you are clinging to your past. Aries knows this all too well and believes the only way forward is, well, forward. What is it that you need to let go of? What has been holding you back? Your Release Card pinpoints the anchor that's tethering you to your past and preventing you from embracing the possibilities in front of you. They say that wherever you choose to put your energy is where you get your results, and this card shines a spotlight on where attention should be paid. With so many distractions all around you -- especially during the frenetic pace of Aries season -- it's not always easy to know what it is you should really be focusing on. This card provides guidance on the most important aspect of your current circumstances. Inside each one of us lives a unique trait that, when accessed, helps us tip life's scales in our favor. This may be a part of yourself that you've become disconnected with over time, or it could be something you've been completely unaware of. The fifth position in this Tarot card reading highlights the ace you have up your sleeve so you can use it to your advantage as you move into this new astrological phase. Your Outcome Card serves as a reminder that you always have the ultimate control over your future! The last position in this spread gives you a glimpse into what's yet to come so you can effectively manage what's headed your way. 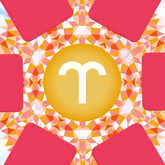 By following the Tarot's guidance and advice, you will receive the greatest rewards Aries season has to offer. Why: This stone is known for drawing out courage, increasing confidence, and summoning one's inner strength. Bloodstone will help instill Aries-like qualities in you so that you can blaze a new trail for yourself with ease. Why: New beginnings require open minds. Eucalyptus oil opens up your mental and physical pathways, helping you see life's possibilities instead of its limitations.